Good morning & happy Monday! These last few weeks have been full of sewing (lots of it!) + deadlines. 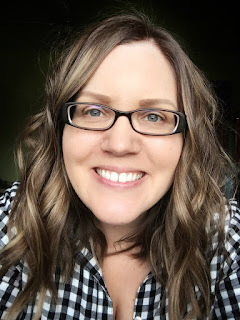 Today I'm sharing some of the Instagram snapshots from the last few weeks -- I'm @canoercreations. 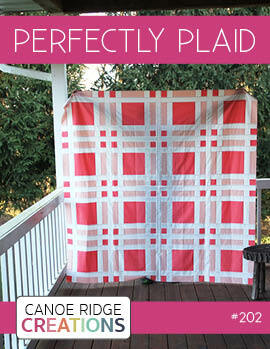 This finished quilt hit the mail a few weeks ago & I can't wait to share the entire thing with you later this fall. The fabric is Constellations by Lizzie House for Andover Fabrics and can be found at Pink Castle Fabrics. I quilted it using a 50 wt. Aurifil thread (color 2021) & used my BERNINA walking foot to make wavy organic lines. 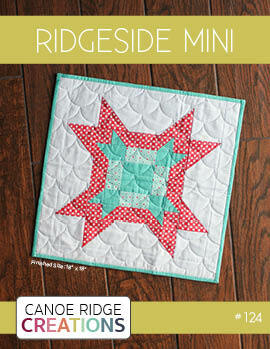 This is April's mini quilt from the Fresh Mini Quilt Club -- which I have yet to share on the blog, soon! These quilted lines are about 1/8" apart and the resulting texture is an added bonus. 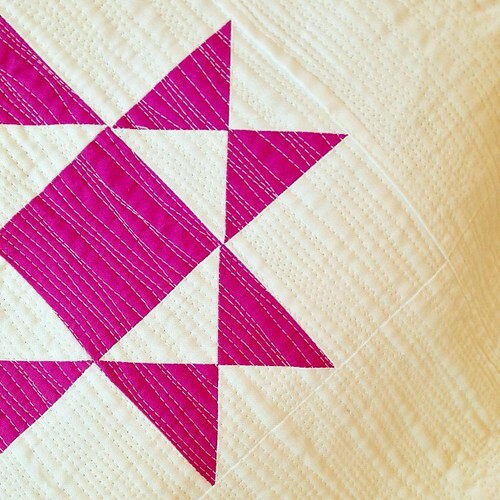 Pretty little quilted stitches are my favorite! 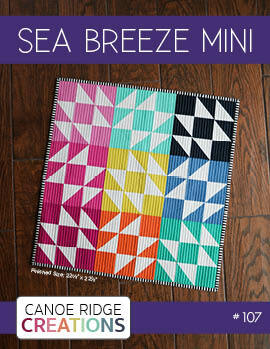 Here's another version if April's mini quilt that I'll soon be sharing. 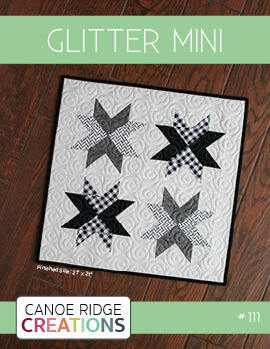 These quilted lines are 1/4" apart -- still great texture! 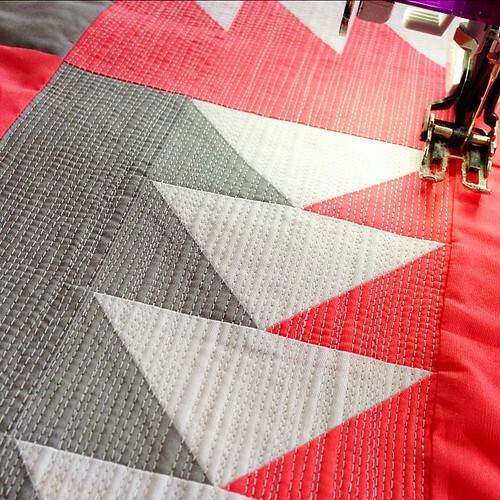 Using my walking foot + straight-line quilting is my absolute favorite, so crisp & modern. More quilting! 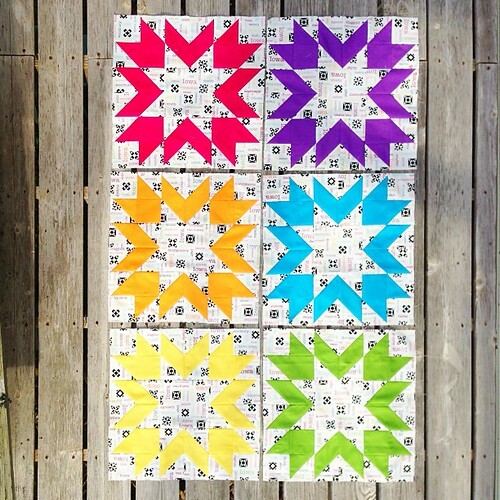 This little snap shot is of May's mini quilt from the Fresh Mini Quilt Club & again I quilted it using dense + straight-ish lines. 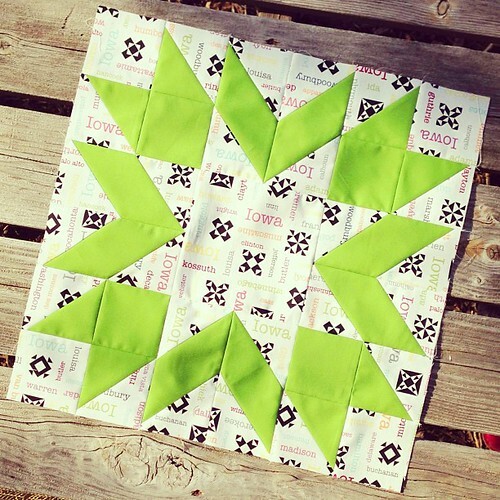 I'm also working on making my Starburst block pattern into a complete quilt pattern -- from baby quilt to bed quilt. 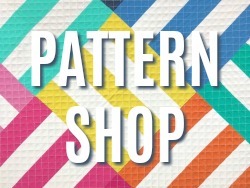 Look for the pattern to be release early next month! 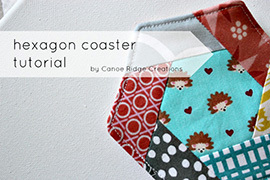 I'm making this sample for my LQS for the All Iowa Shop Hop happening June 2013. Here's another snapshot of a few blocks -- rainbow order is the best! 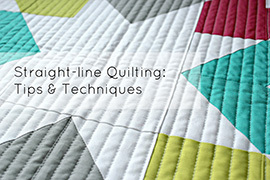 All of your quilting is just gorgeous... i'm a sucker for straightish line quilting! And your starbursts are stunning! 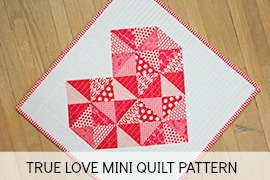 I love all that close quilting! 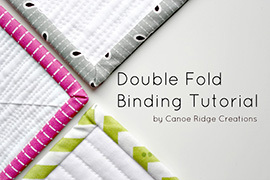 What kind of filling is used in these quilts? They come out so flat. 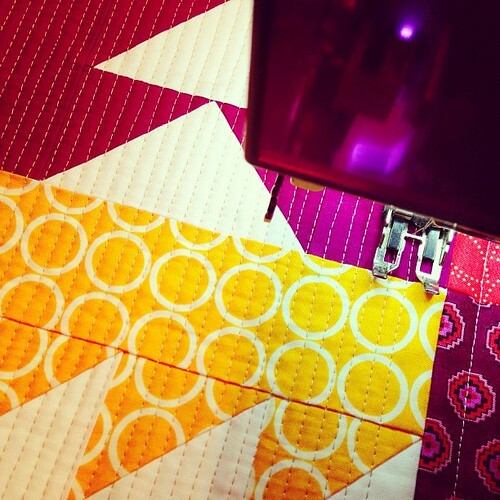 Your quilting looks great :-D I love everything you're working on! 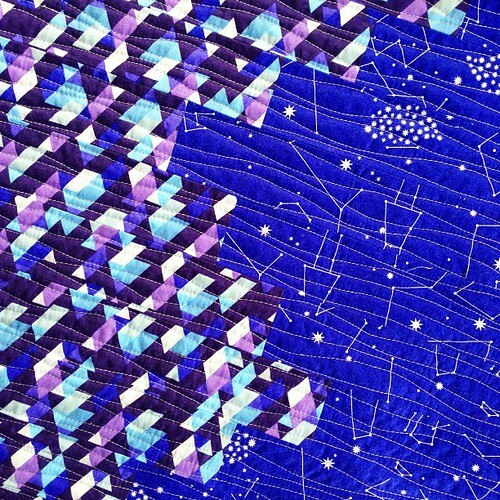 I adore the constellations fabric. I knew you were from Iowa somewhere, but I wasn't sure where. I was so excited to walk into Red-Roxy yesterday while I was shop hopping with a friend and see your awesome Iowa quilt! It is stunning!